Renault 5 GT Turbo replacement new oil warning light sensor. 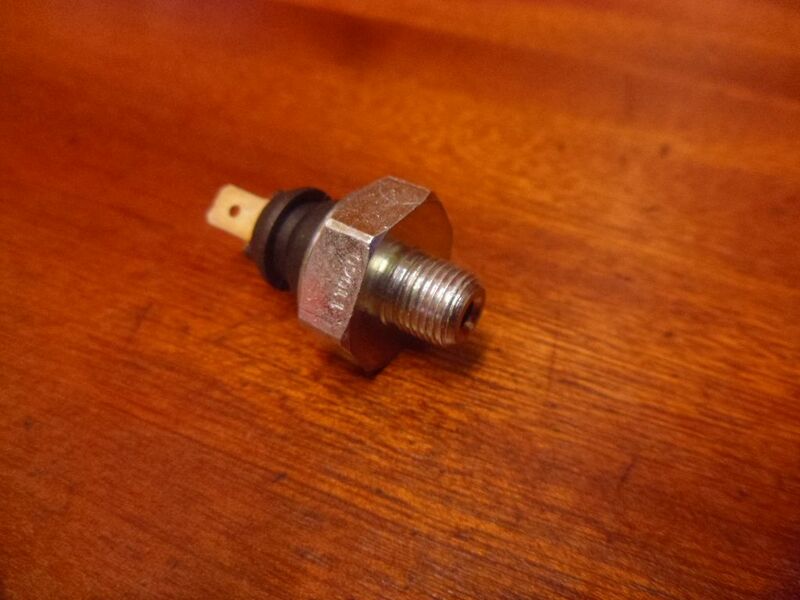 Oil warning light sensor for later model Renault 5 GT Turbos where the oil pressure sensor and oil warning sensor are separate. This sensor will illuminate the red oil warning light found on the R5GT original instrument panel when oil pressure is low or completely lost.